Poudre Canyon in Bellvue, Colorado. 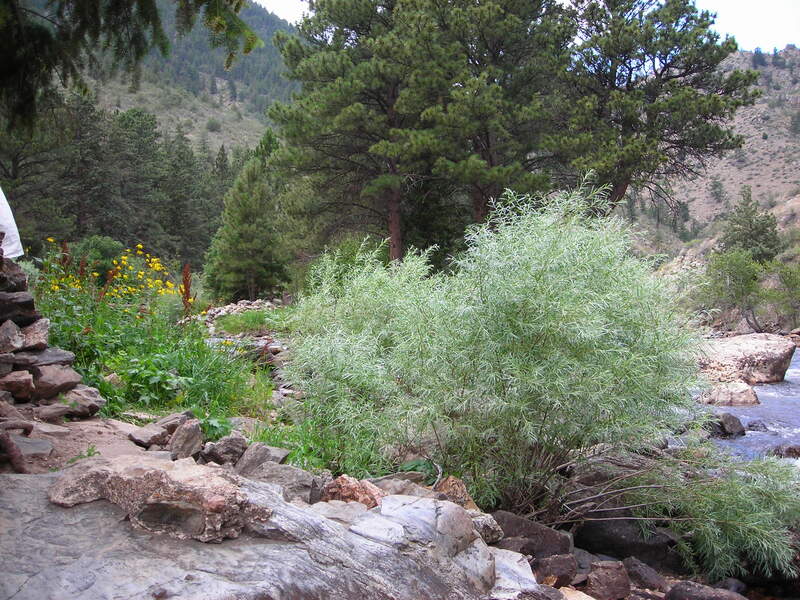 This entry was posted in Travel Photos and tagged 50 Year Project, American Rivers, Bellvue, Blog, Blogging, Colorado, Life, Nature, Photography, Poudre Canyon, Poudre River, Rivers, Rocky Mountains, Travel, Travel Blog, Travel Journal, Travel Photo. Bookmark the permalink. Very nice! Closer to my neck of the woods! Really lovely, with all those shades of green! oh how refreshingly pretty. i can almost hear the rushing water!